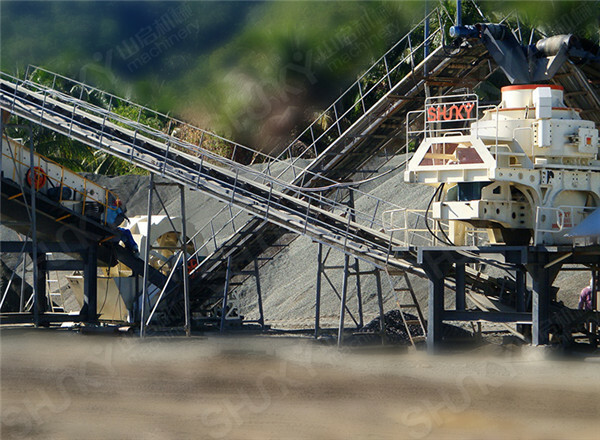 Performance: Sand Making Plant designed and made by Shunky has the matching parts for one unit and the overlapping layout, so it features small floor space ,high economic benefit ,good final product ,low powder ratio etc. Further more, it equips advanced electronic control system, which ensures a smooth discharge, reliable operation, simple process ,high efficiency and energy saving. Constituent Parts: Vibrating Feeder, Jaw Crusher, Vertical Shaft Impact Crusher（Sand Making Machine）, Circular Vibrating Screen, Sand Washing Machine, Electronic Control System and some other additional parts. Handling capacity range is 50-500t/h. 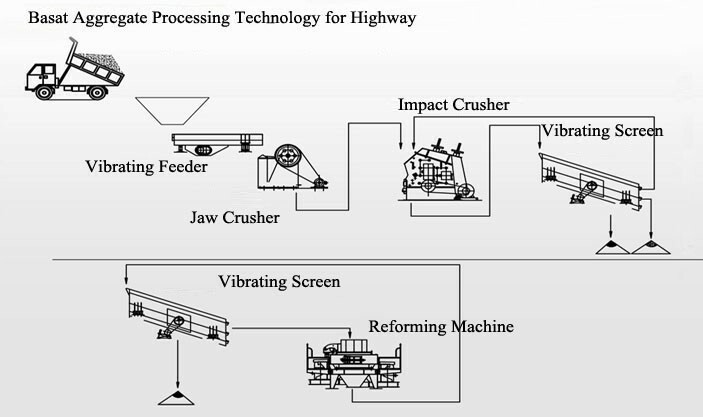 After many years research and design experience, we can produce one whole set of Sand Making Plant with Vertical Shaft Impact Crusher (Sand Making Machine) as one part, and the Plant leads in this industry. Features: high automation, low operation cost, big crushing ratio, high handling capacity, easy maintainance, energy saving and environment protection. The sand with uniform size and good shape as production matches the national standard finely.